It's my favorite time of year again! 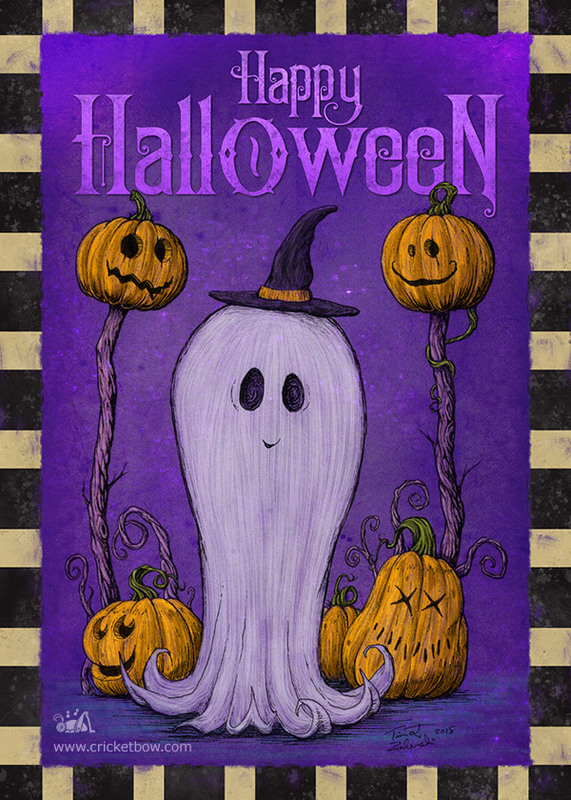 Here is this year's Halloween card illustration, done with pen and ink and digital color. I hope everyone has a spooky and fun Halloween! Postcards are available in the Store.